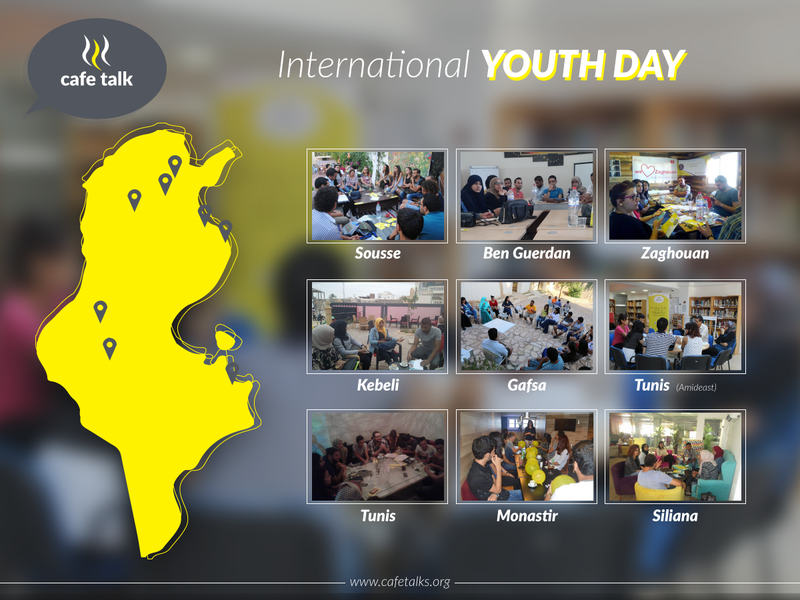 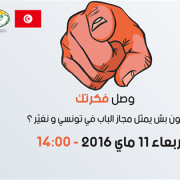 The International Youth Day, on August 12th, 2016 was an exceptional day for the Cafe Talk team members and ambassadors all over Tunisia . 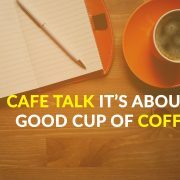 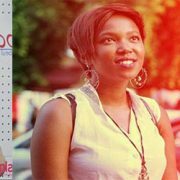 The celebration of this special day for youth around the world was a unique experience with the Cafe talk project, because it’s a new tool for the youth to express their opinions and debate social issues that impact their communities. 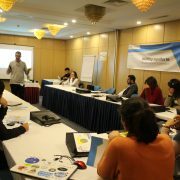 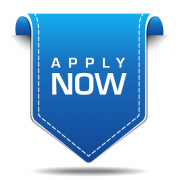 It is a chance that grants young people the ability to empower their initiatives and launch their projects after gathering ideas and insights from participants. 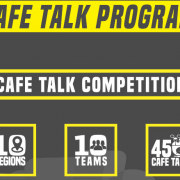 Cafe Talk Team and The international Institute of Debate , thank all the moderators, reporters, community managers and especially the participants from Siliana , Tunis , Kebili, Ben Guerden, Sousse , Gafsa , Zaghouan and Monastir for their participation and for their motivation in order to make the voice of the Tunisian youth heard.